At Digital Intelligence, we understand the technical, data, process, and regulatory challenges you face every day. 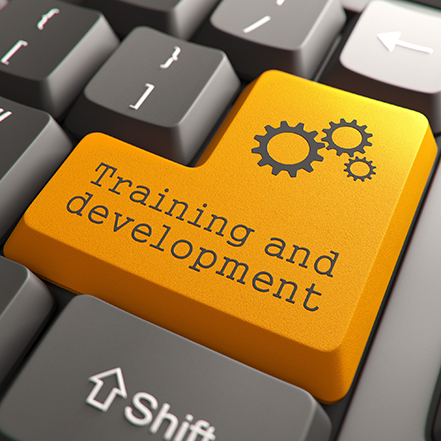 Technology and process training provides the skills needed to work efficiently in a changing digital landscape. Adding awareness of legal and regulatory requirements builds the foundation necessary to meet digital investigation challenges head-on. We design and conduct training based on your level of experience, knowledge, and professional goals. From technology to best practices and from evidential chain of custody to courtroom testimony, Digital Intelligence training will prepare you for your future. The purchase of a new FRED workstation includes one day of training at Digital Intelligence designed to help you get the most from your new system. But our training extends far beyond our core FRED products. As an authorized Training Partner for leading forensic and eDiscovery products, we’ll get you up and running on the newest version, tool, or technique. If mobile forensics is your primary focus, we offer courses from leading cell phone forensic providers. As a complement to traditional mobile tool training, our JTAG class prepares you to get the data when available tools just won’t cut it. Our Wisconsin training center is a great place for hands-on learning. Students have access to FRED workstations as well as other leading third-party forensics and data acquisition products. There are times, however, that call for training at your location. 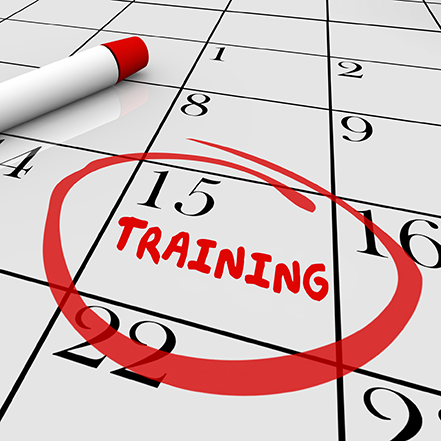 Digital Intelligence’s training team has created and conducted training for customers in over 40 different countries. Whether you are building a new lab or building new skills, Digital Intelligence offers training that you need where you need it. The global list of organizations that trust Digital Intelligence training is long and growing. We welcome students from law enforcement, federal and state agencies, military, legal, and corporate organizations from around the world.